Cementerio Santa Ifigenia is the second oldest cemetery in Cuba.This Cemetery constitutes a reminder of the last and present history of Cuba, because there lies some of the personalities’ rest more valiant and illustrate of the independence wars, as well as some outstanding figures of the art and the Cuban culture. The Main Tombs and Monuments of the Cemetery are Estrada Palma first president; Emilio Bacardí of the famous rum dynasty; Mariana Grajales, Maceo’s mother; Carlos Manuel de Céspedes; and, Compay Segundo of Buena Vista Social Club fame. The title of his last song, Las flores de la vida, is carved on his gravestone, and there is a bronze replica of his guitar and hat. 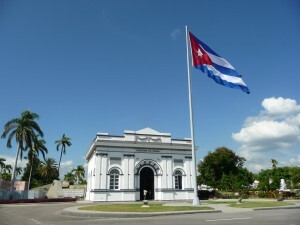 One of the most visited places is the Mausoleum of 24 meters height that keeps the ashes of José Martí, where in a perpetual way falls a sunbeam on his tomb. It’s a wonderful place to visit, a stunningly beautiful memorial.The changing of the guards at the Marti memorial happens every half hour (24/7) and is a splendid spectacle. From the 1st of June Iberia Airlines will resume flights between Madrid and Havana. The group announced that, including Iberia Regional Air Nostrum franchise, about 39 new routes will be opened this summer, including 19 additional destinations to the network and increasing offers in flights or seats in 22 of its current itineraries. Delegations from Cuba and the United States are preparing conditions today for the holding here tomorrow of an unprecedented dialogue on human rights, framed in the rapprochement process announced on December 17 by Presidents Raul Castro and Barack Obama. Although many issues are in the agenda parallel to steps to normalize diplomatic relations and open embassies in their respective capitals, this arouses particular interest in both countries and the international community, since it is one of the most used by Washington against the island. State Department spokesman Jeff Rathke: “The objective of the meeting is to discuss the structure and methodology for future talks on the issue,” he said. Aviation, legal and orderly migration, postal mail, marine protected areas and hydrography are also among the issues of common interest, boosted by the December 17 announcements. Since then, Cuba and the united States have held three rounds of talks, two in Havana and one in Washington, focused on the restoration of diplomatic relations and the opening of embassies. Fresno Assemblyman Henry T. Perea is leading a delegation to Cuba next week in hopes of fostering a trade relationship. Their hope is to create a direct line of communication from Valley growers to Cuban customers. 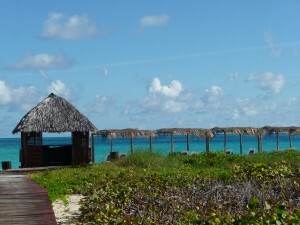 Japanese Foreign Minister Fumio Kishida could visit Cuba next month, a report said on Thursday, becoming one of the highest-profile visitors to the isolated island since a thaw began between Washington and Havana. If the visit goes ahead, Kishida is expected to call for closer ties with Cuba, where Japanese companies can invest in infrastructure projects and mineral resource development, Japan’s public broadcaster NHK said. 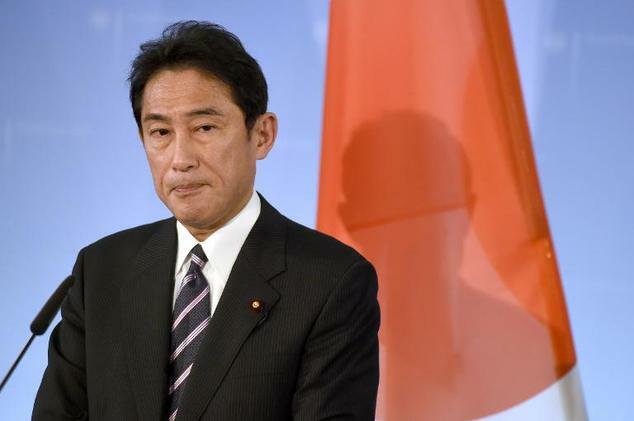 Kishida may make the visit in late April when he travels to the United States for a meeting on the UN nuclear non-proliferation treaty and to hold security talks with the US side there, it said. It would make him the first Japanese foreign minister to visit the communist island, the broadcaster added. The move comes after Washington and Havana in December announced they would set aside their Cold War enmity and renew diplomatic ties. During his visit, Kishida may hold talks with Foreign Minister Bruno Rodriguez and other Cuban officials, NHK said. The two foreign ministers met in Tokyo in 2013. Japan and Cuba have maintained diplomatic ties but their channels were limited due to the discord between Cuba and the United States, Japan’s key ally. 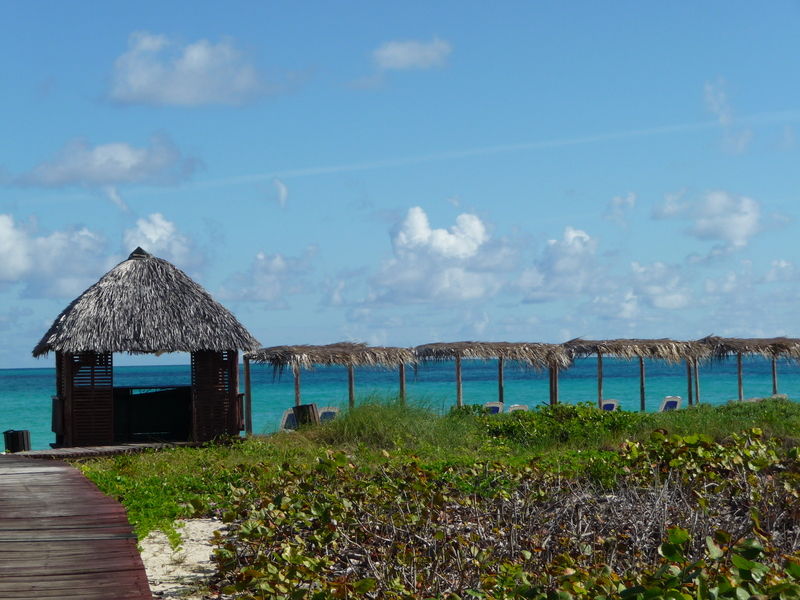 The rise in the arrival of travelers was of 23.3 percent compared to the same period of the previous year, mainly due to the growth of Cayo Santa Maria pole, where more than 7 700 rooms are exploited. Around 73 flights arrived weekly to Abel Santa María International Airport, in Santa Clara, to exceed forecasts by 6.6 percent. The main markets were Canada and Latin American nations with passengers from Panamanian airline Copa, which started flying to this city last December, he said. The systematic increase in the reception of people of other nationalities also responds to the improvement of air operations. 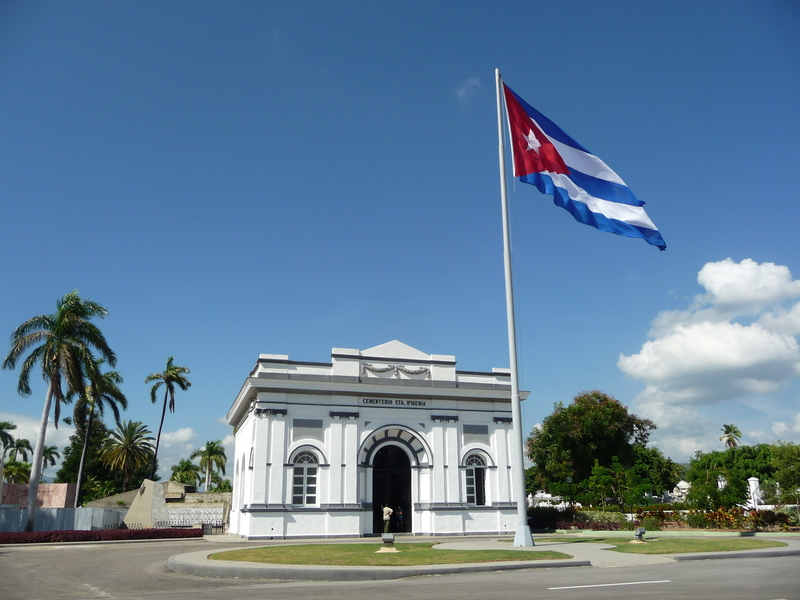 The growth in the presence of tourists in Villa Clara corresponds to the rise of arrivals at Cuba, which received last January 371 160 passengers, 16 percent higher than the same period last year, according to the National Office of Statistics and Information.